the same high standards for quality. 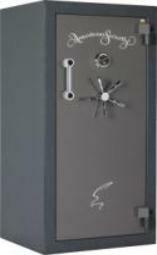 a door thickness of 1/2"
safes however they are much heavier. details. 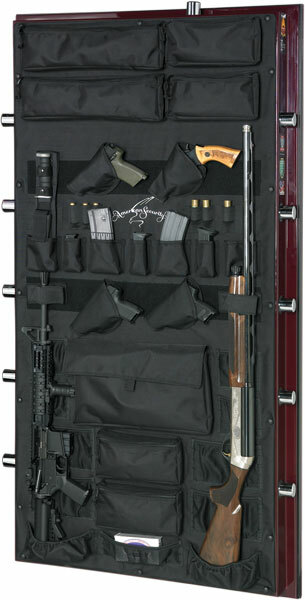 These are the ultimate gun safes.